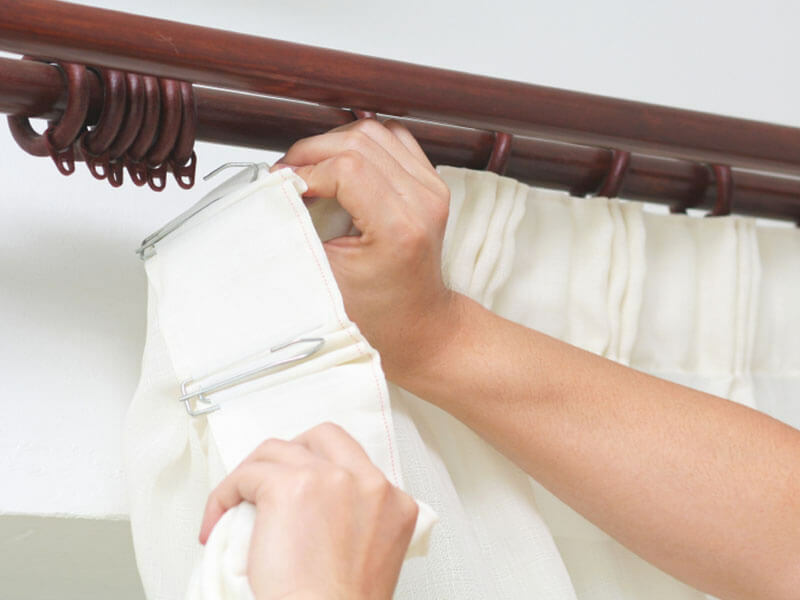 For many, the take down and re-hanging of curtains can be difficult and tedious, but at John Frederick Ltd we have decades of expertise in curtain handling and curtain take down, delivering a caring and professional service for your fabrics. A delicate and considered process, we understand that no two homes or business premises are the same. 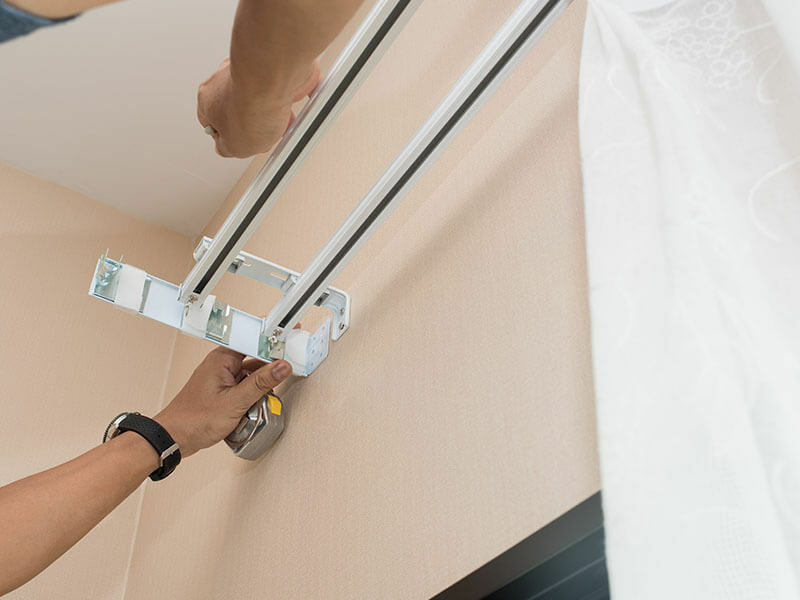 Saving you the hassle and inconvenience of removing and hanging your curtains, you need look no further for professional service in London. Whether it’s for alterations, cleaning or new installation of your curtains, we bring all our experience to bear, avoiding damaging your precious fabrics and upholstery through a tailored approach. 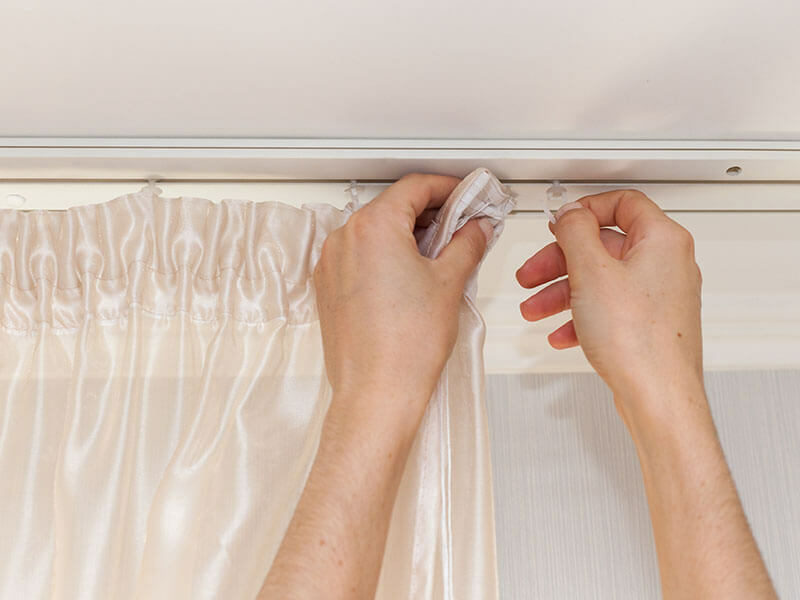 Contact our friendly team today to book your curtain take down and re-hanging service; we’re always happy to provide advice and information about our services.